Digital displays are possibly the most popular medium for advertising. 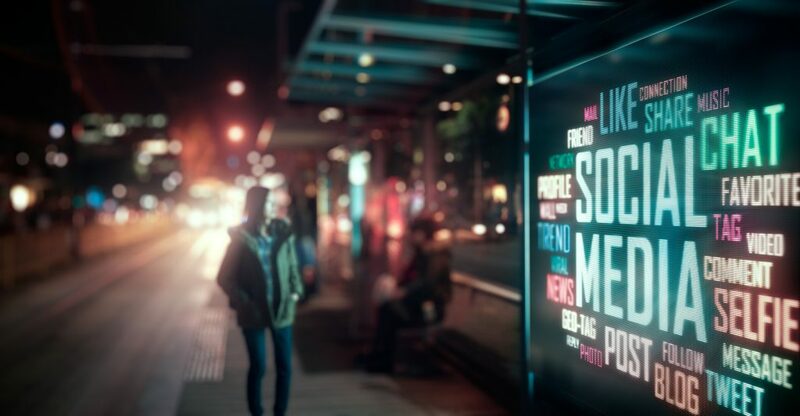 Digital ads in public places like shopping malls or sporting events reaches more potential customers than any other platform, and here’s why. 63% of people report that digital signage catches their attention better than traditional advertising mediums. 92% of consumers feel Digital Signage Displays are a great way to communicate with customers in-store and out. 8/10 customers have entered a store because of a digital sign catching their interest as apposed to traditional signs. 82% of shopping mall visitors notice digital screen advertisements more than traditional advertisements.